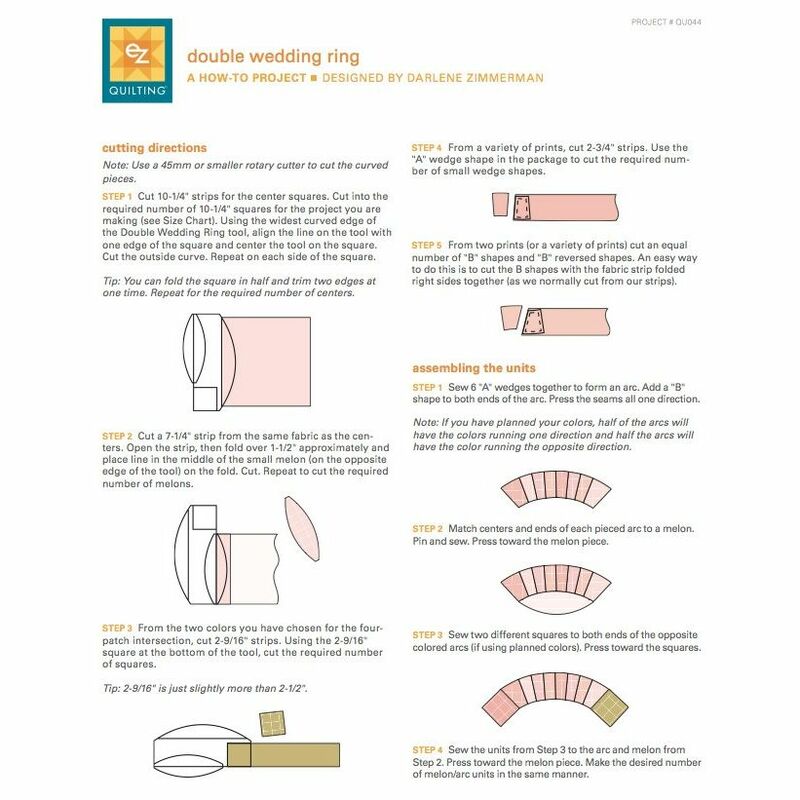 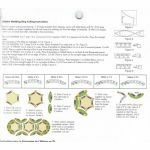 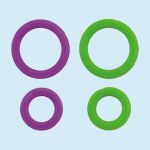 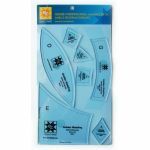 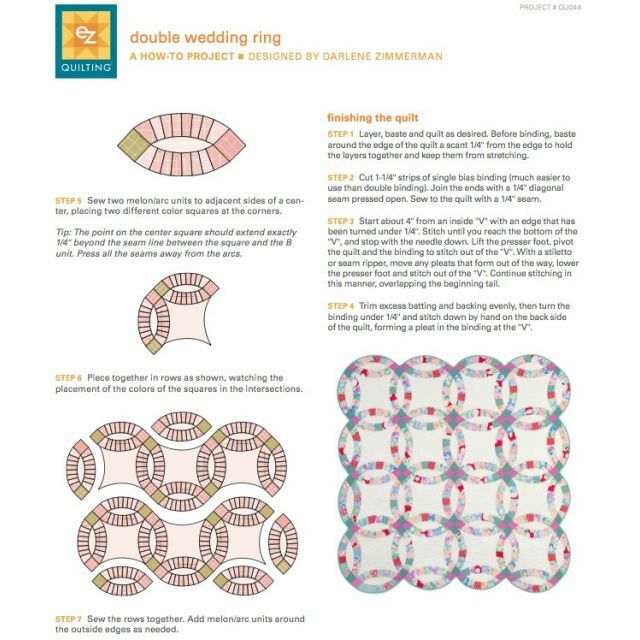 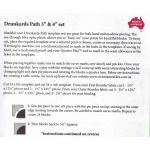 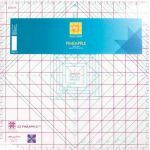 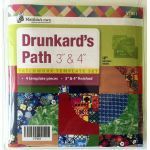 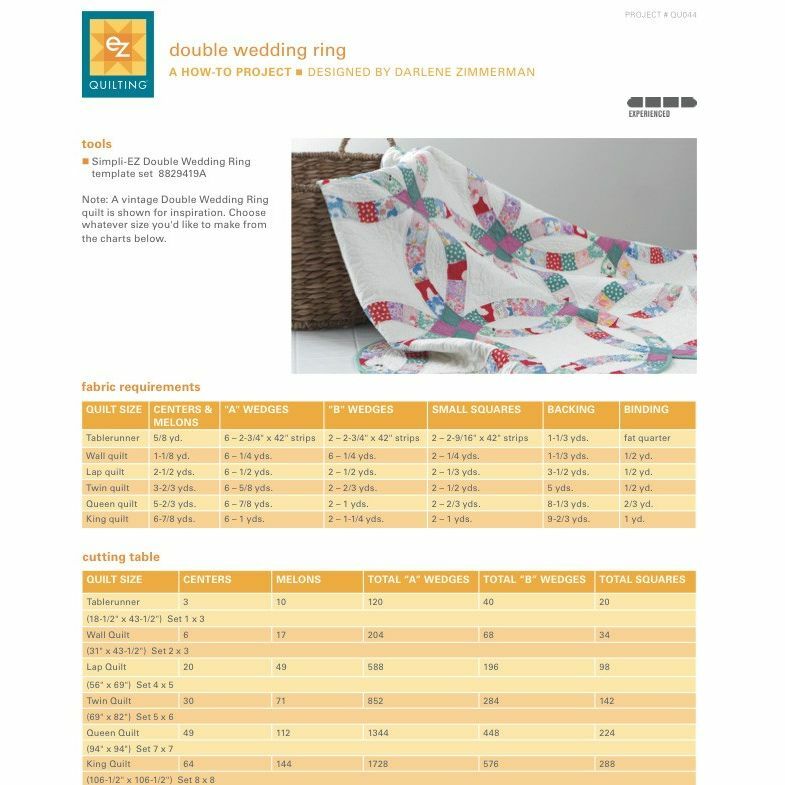 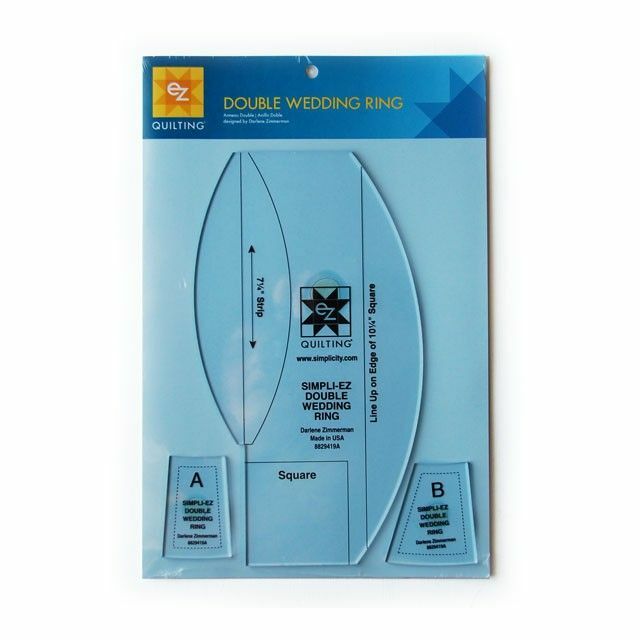 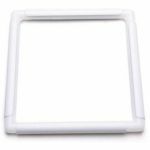 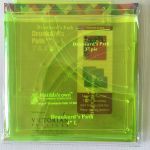 This Double Wedding Ring template set allows you to easily rotary cut all the shapes you need in a Double Wedding Ring quilt. 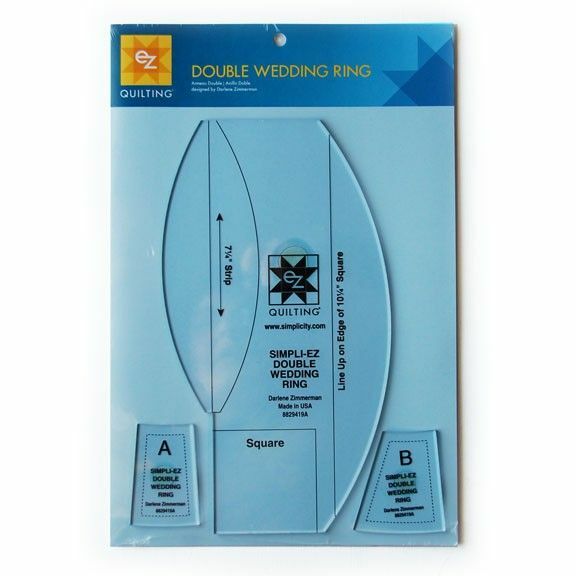 All the cutting and piecing directions are on the back of the package. 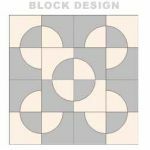 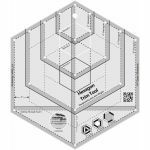 Cut centers, melons, and squares from a single template. 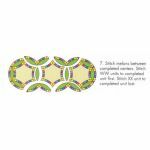 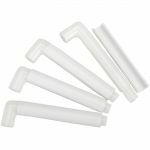 Inside curves are cut as easily as outside curves with this tool. 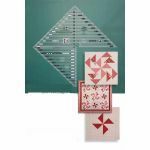 A and B units can be cut from strips or squares.